When Bethesda announced they would be launching Fallout 76 – their very first online multiplayer experience – fans were cautiously optimistic for what that could mean. It was new and foreign territory for the massive studio, but they were confident in the product they could deliver. 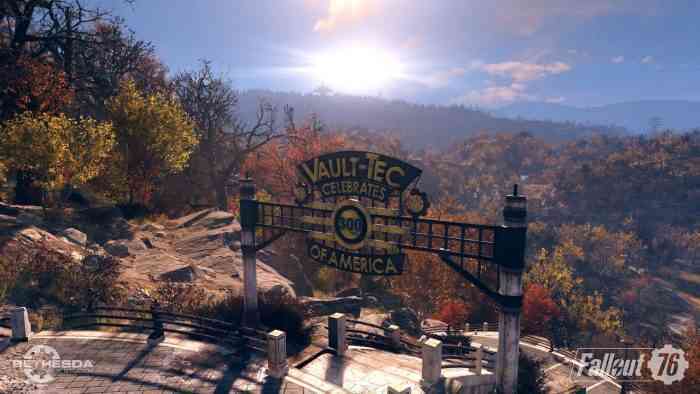 With its subsequent release, Fallout 76 has indeed made headlines and managed to stay the talk of the gaming community, but for all the wrong reasons. Not quite sure what we mean? Check out our video review below to see what we thought about the final product from Bethesda. Fallout 76 is the latest game in the fallout franchise, and the first to be made with online multiplayer in mind. Set in the wasteland of West Virginia, the game centers around the idea of players interacting and banding together to build a new life and protect themselves from the wild. Servers are designed to support a smaller number of players to reinforce the idea of companionship or loneliness and isolation depending on how you choose to play. The game also features no NPCs to interact with, instead relying on your interactions with other players for much of what the game has to offer. Despite the unique concept and promising presentation, the final product has however been rife with bugs, glitches, and generally bare content. Most gamers feel let down by the title and we don’t blame them, Fallout 76 is a tarnish on an otherwise exemplary franchise. Fallout 76 is available now on PC, PlayStation 4, and Xbox One. For more information check out the game’s official website.